In my earlier article I listed summer flowering plants which will flower till late summer. 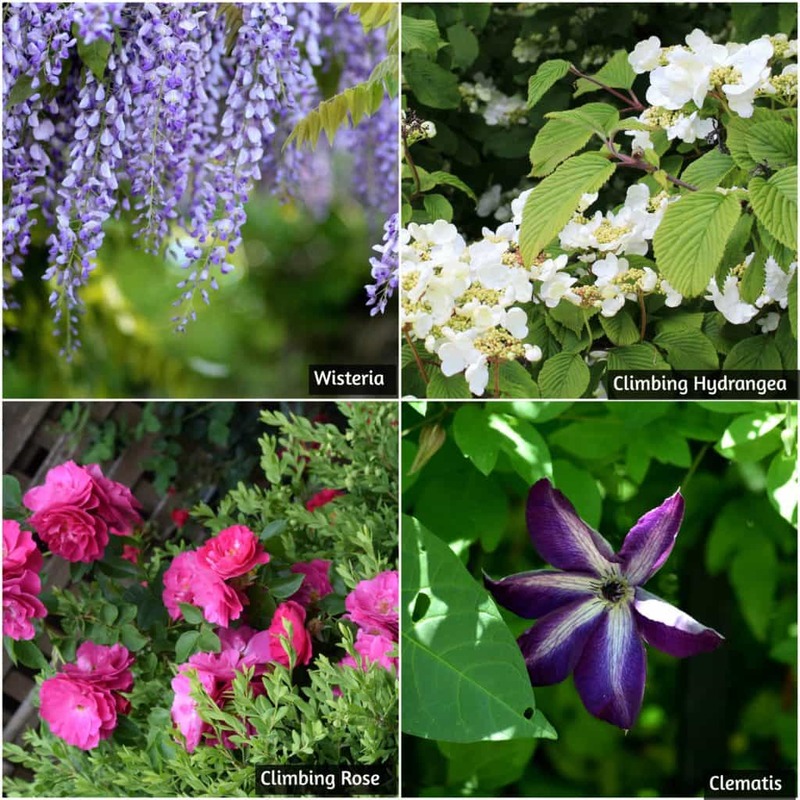 I am sharing some flowering #vines which will fill your garden with colors and shade . 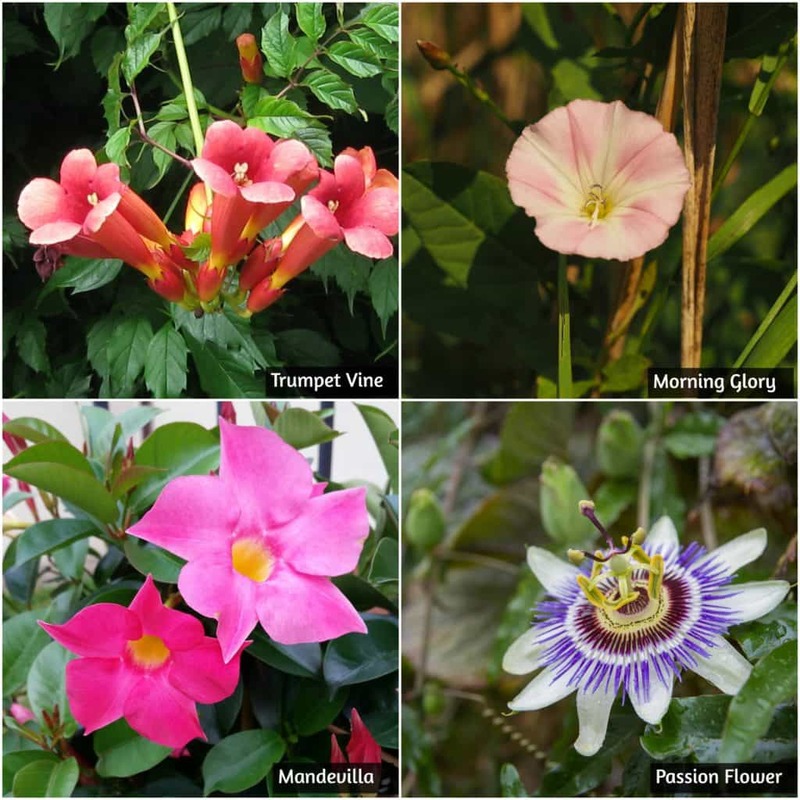 In San Diego (Zone 10) Trumpet, Mandevilla and Bougainvillea are commonly flowering along the road side and community parks. Share with us which #flowering vines is blooming around you. Your comments and suggestions will help those who are new in #gardening and searching what to grow for shade along with flowers. Late flowering clematis will be with us soon.